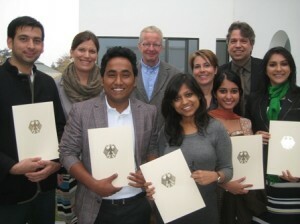 Six Indian journalists have taken stock of their seven-week fellowship at DW Akademie in Bonn. The Meeting and Exchange Project Grow.Green.India, financed by the Robert Bosch Stiftung, not only changed their image of Germany, but also provided them with new inspiration and ideas: for their country, for their journalistic work and – not least – for their own contributions for a “sustainable” future of our planet. Click on the pictures to see the videos. The multimedia site “grow.green.india” is the productive result of the Meeting and Exchange Project for Indian Journalists, which has just wrapped up in Bonn. For seven weeks, six journalists from across India enjoyed intense training in multimedia journalism and had ample opportunity to produce their own reports for the site. Today’s fast moving media environment requires a lot of flexibility from media workers. Multimedia skills are a must. Journalists need to be able to produce stories for radio or television, print or online. 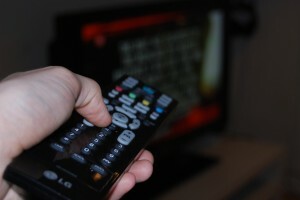 At the same time, digitization, the Internet and affordable equipment enables anyone who wishes to open a TV station on YouTube or at least run a blog site. All this technical innovation offers tempting perspectives for hard working and talented journalists. But frustration and failure might set in when it turns out that hardly anybody is watching or reading. In the first of our Journalists@Work series, we talked to Rajneesh Bhandari, a multimedia journalist in Kathmandu, Nepal. 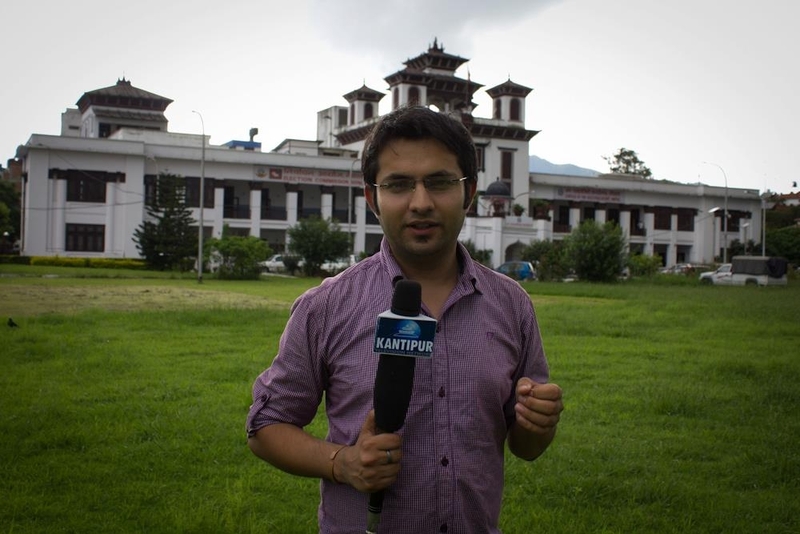 Rajneesh participated in DW Akademie’s television reporting training held in Kathmandu in 2009 in cooperation with the Television Journalist Association of Nepal (TVJ). Rajneesh, who works at Kantipur Television, gives us some insight into his everyday life as a journalist in Nepal. DW Akademie together with Germany’s Robert Bosch Stiftung has wrapped up the selection process for its Meeting and Exchange Project for Indian Journalists . Almost 150 journalists from all across India applied for this project. The government has apologized and vowed compensation to thousands of victims of a law that allowed doctors to forcibly sterilize people until 1996. But the redress measures might not be enough for many survivors. The Mediterranean country is the first in the G7 to join China's Belt and Road Initiative. But in one small port town in Italy, Chinese investment is nothing new. DW's Giulia Saudelli and Mu Cui report from Vado Ligure. In the wake of stalled nuclear talks with the US, Kim is seeking diplomatic assistance from the Kremlin. Russia wants stability on its far-eastern border — but President Putin may have a bigger picture in mind. Sri Lankan police detained another 18 suspects in a string of raids over the bombings that hit the country on Easter Sunday. The government also said it had confirmed that dozens more had died in the attacks.